Welcome to the official site of Grand Valley Fortifiers, Canada’s most innovative livestock nutrition company. Founded in 1960, Grand Valley Fortifiers specializes in the formulation, manufacture and sale of high quality leading-edge mineral premixes for swine, dairy, beef and poultry producers. 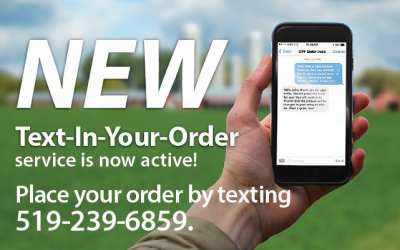 Send in your next order to the number 519-239-6859! 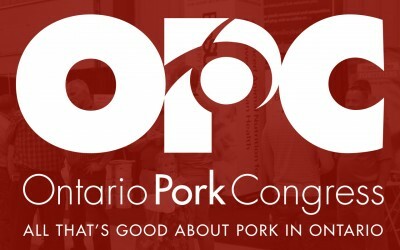 The Ontario Pork Congress is a celebration of the industry that gives us bacon. Be sure to visit us at our booth in the Agriplex building! 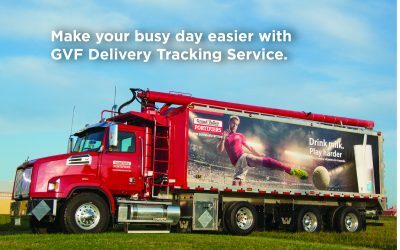 Track your GVF order with Active Alert! We understand that you’re always on the go and there’s never enough time in the day to do all your chores on the farm and keep up to speed with the changing world around you. That’s why we want to feed your inbox with emails that are worth reading. By signing up for our various email mailing lists, you can be assured to only receive the most important information that relates specifically to you and your farm.